Mai Tran (pronouced “my”) is a realtor with Urban Living Tampa Bay and currently lives in the heart of South Tampa. She graduated from the University of South Florida and built her career in the finance industry. After more than 15 years in the corporate world, she decided it was time for a career change and refocused her energy on the real estate industry. She is now happily assisting house-hunters in search of their dream home in the greater Tampa/St. Petersburg area. 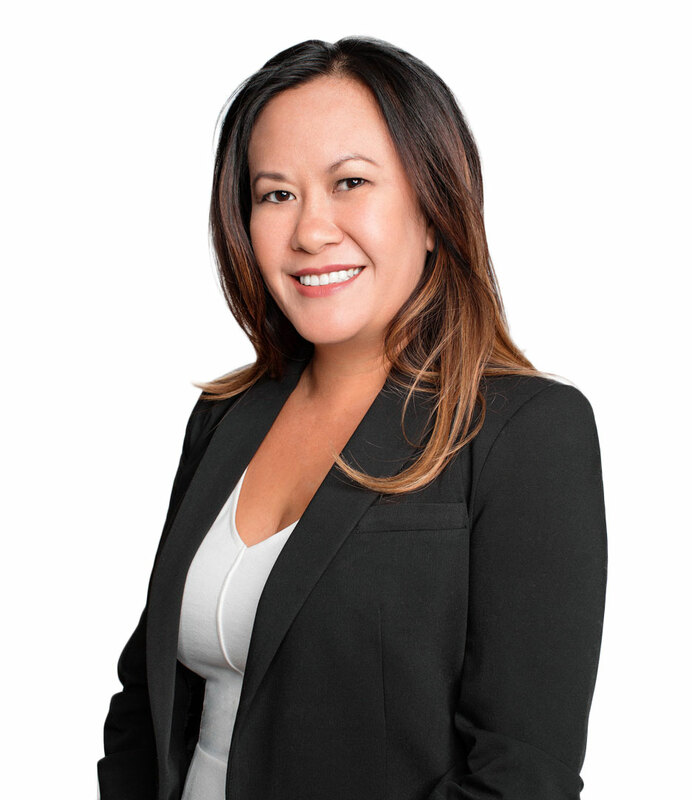 Mai Tran is an active member of the South Tampa Chamber of Commerce, the Greater Tampa Association of Realtors, Downtown Tampa Partnership and the Greater Tampa Chamber of Commerce. In her spare time, Mai Tran enjoys reading sci-fi/fantasy novels and exploring new restaurants. Her passion for food inspired her to become a partner in one of downtown Tampa’s most prominent restaurants, Anise Global Gastrobar. As a mom, Mai’s greatest love in life is her daughter Daisey. The two of them can often be found playing in one of Tampa’s many beautiful parks. What are some of your favorite neighborhoods in Tampa? Ballast Point and Bayshore Beautiful are two of my favorite neighborhoods in Tampa. Walking the pier at Ballast Point at sunset or strolling through the shops and restaurants between Bayview and Wallcraft on MacDill. What’s your favorite event in Tampa Bay? I could easily mention events like Gasparilla or any of the fests at Curtis Hixon Park, but I always enjoy Repeal Day in Tampa Bay. December 5th was the day that ended Prohibition, but in the Tampa area we celebrate with finest in crafted cocktails and time period attire. Speaking of crafted cocktails, where has the best and what is it? Aviation at Anise Gastropub. Its beyond delicious and you get the views of sitting outside Skypoint looking at the minarets of the University of Tampa. What’s your favorite memory in Tampa Bay? Not my favorite but one that sticks out is when I first moved to Tampa and got on I-275. I didn’t know where I was going and ended up going over the Howard Franklin bridge, turning back around and then missing my exit again and getting back on the bridge heading back into Clearwater. Only took that one time but I never made that mistake again! What keeps you in Tampa Bay? Real simple – the beautiful weather and of course, my friends. Last question, as a mom, what are your favorite parks to visit with your daughter? We love relaxing at Curtis Hixon in Downtown Tampa, Kate Jackson Park in Hyde Park, or Ballast Point Park at Ballast Point. She especially loves the water park there.